I have to start this review by saying that this album came out of nowhere; I had heard of Macklemore back when he was a XXL Freshman, but other than that, my exposure was pretty limited. 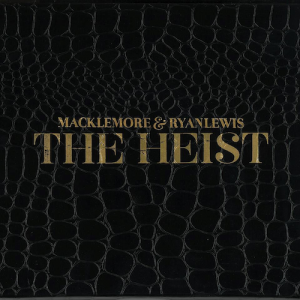 With the aforementioned being said, this is the perfect album for an introduction into the world of Macklemore. Let’s face it, we’ve all heard the story about overcoming addiction and life obstacles to become a champion; however, no one has done it quite like this. Backed by the prodigal production of Ryan Lewis, Macklemore has created one of the year’s most honest and resonant records.